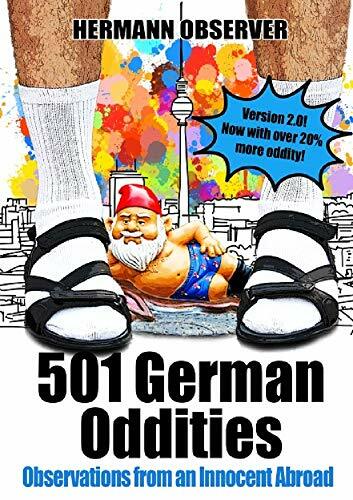 501 German Oddities For Only 99 Cents? Why that’s, uh, like more than one oddity per cent! And you don’t have to use these new-fangled eReader thingies all the time if you don’t want to, you know. Or maybe you do. Smashwords, Apple, Barnes & Noble, Kobo, Scribd, etc.